Here you will find details of all our upcoming services. Usually, we have Holy Communion on the first Sunday of the month, Matins on the second and fourth Sundays and Evensong on the third. Our Matins and Evensong services are said according to the Book of Common Prayer, whilst we use Common Worship for Communion services. There is not always a service at Oddingley on the fifth Sunday of the month, although services will be available elsewhere in the Bowbrook Group on these occasions. All are warmly invited to join us for any of our services, whatever your creed. 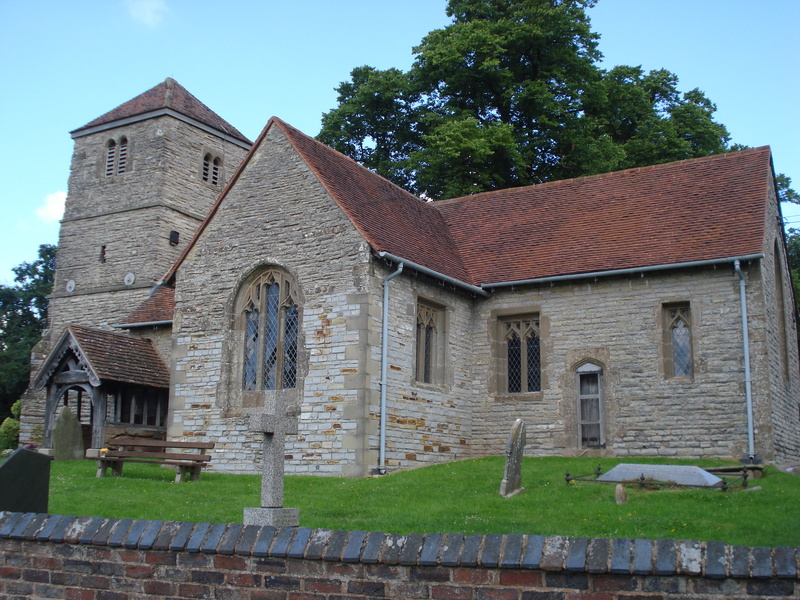 Oddingley Church, as part of the Church of England, observes the times and festivals of the Church Year, which you can find out about here. This means that our readings, sermons and the types of services we celebrate may be themed to reflect a particular time of year.